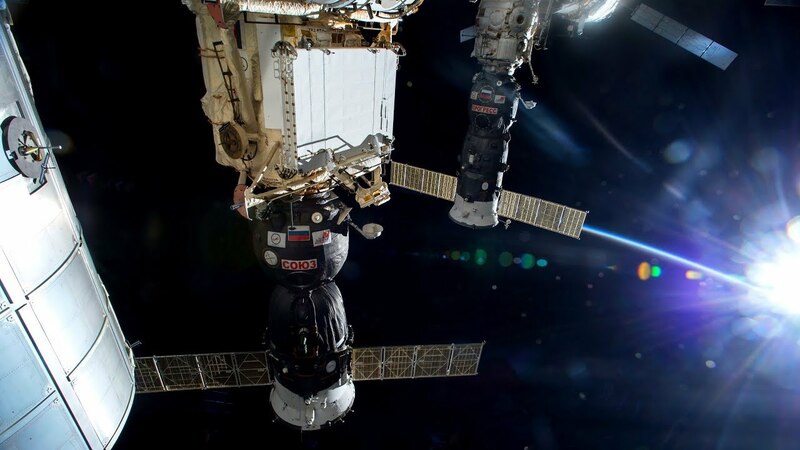 The robotic Russian cargo ship arrived at the ISS faster than expected: less than 4 hours after lifting off. The ship was packed with 3 tons of food, fuel and other supplies and docked with the station at 9:31 p.m. EDT. It completed two orbits of Earth and had launched from Baikonur Cosmodrome in Kazakhstan at 5:51 p.m. EDT. There was even a bonus: the spacecraft docked 8 minutes early, making the trip even shorter than previously believed. Until now, the fastest trip to the ISS was pulled off by Progress freighters and crew-carrying Soyuz spacecraft, which had taken about six hours and required four orbits of planet Earth. Progress 70’s flight was designed to “demonstrate an expedited capability that may be used on future Russian cargo and crew launches,” NASA officials wrote. All Progress spacecrafts are disposable and have been supplying the ISS since 2000, the year in which astronauts took up residence on the orbiting lab for the first time. If everything goes according to plan, the ship will stay attached to the ISS until January 2019, when it will be loaded with trash and sent to burn up in the Earth’s atmosphere. There are two other robotic vessels that currently resupply the ISS: SpaceX’s Dragon capsule and the Cygnus spacecraft, built by Northrop Grumman. While Cygnus is disposable, Dragon survives the trip back to our planet. Both ships usually take several days to reach the International Space Station.